S'Algar is one of the most renowned tourist centres in the city. The many water sports activities on offer attract many vacationers. 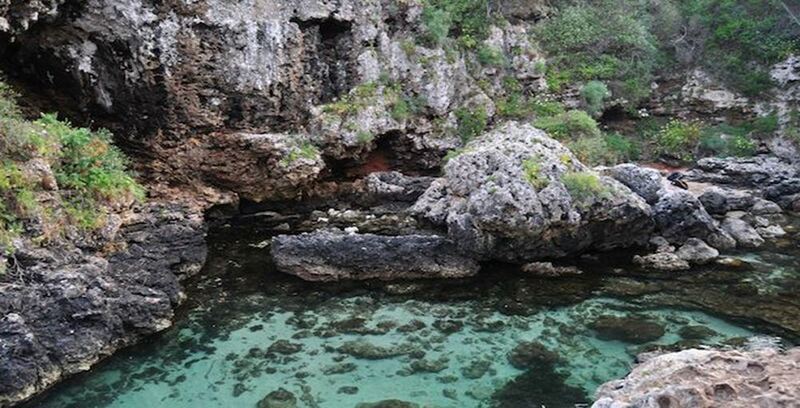 The neighbouring bay of Cala de Rafalet is a true jewel of mother nature and is characterized by its incredibly clear sea water, making it a must-see for every Menorca holidaymaker!